The decision to carry a concealed weapon is momentous. Its a very personal decision and once its made the individual is faced with several obstacles, all of which are just as personal. 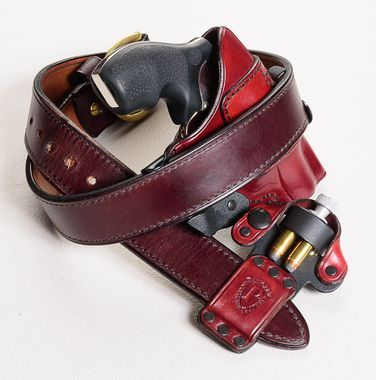 He must have a serviceable weapon and ammunition, competent training in its use and maintenance, an effective concealed holster and equipment, and most importantly, good character. Panoply's goal is to help you overcome these obstacles. 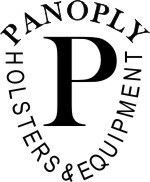 We produce effective concealed holsters and related equipment. We can recommend serviceable weapons and competent trainers. We can't help you overcome the last obstacle.